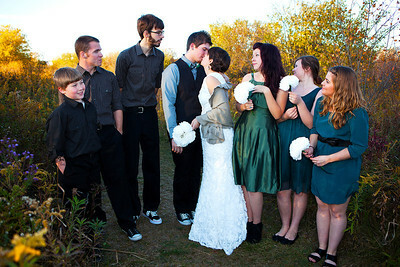 Hilary is a journalistic family, wedding and event photographer. She has a BFA from Columbia College Chicago. 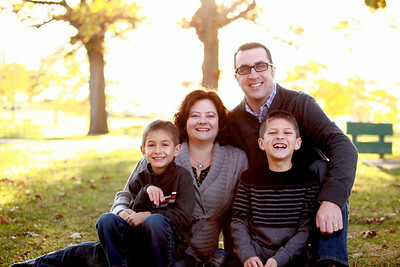 Hilary has ten years of experience managing and photographing in a high volume children and family portrait studio. 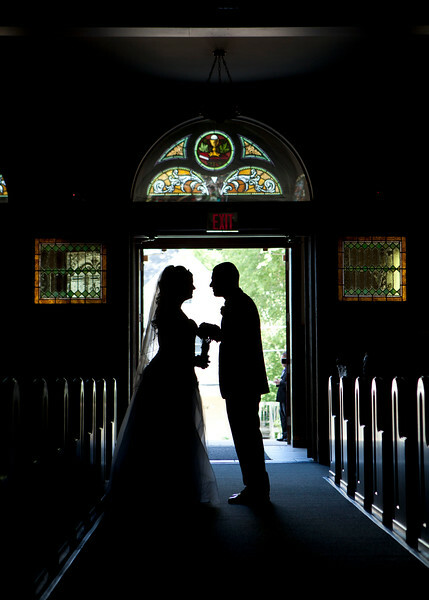 She also has a natural journalistic style developed after years of doing editorial, event, and wedding photography in NYC, South Florida and Chicago. She has experience photographing celebrities such as Jennifer Lopez, Martin Scorsese, Robert DiNero, Hillary Clinton, and many film directors through Directors Guild of America and the PR company that she worked at during her years in NYC. 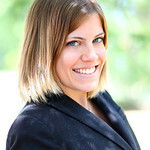 She is now primarily located in Chicago and owns her own freelance business Hilary Irene Photography. She shoots events, weddings and family and children photography.